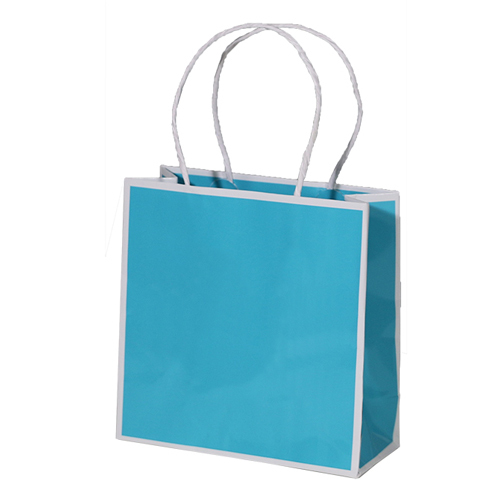 These trendy pop-up gift boxes are a ready to use option for small gift and retail items. 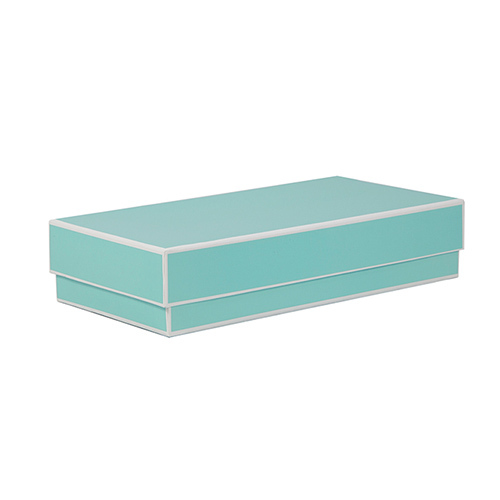 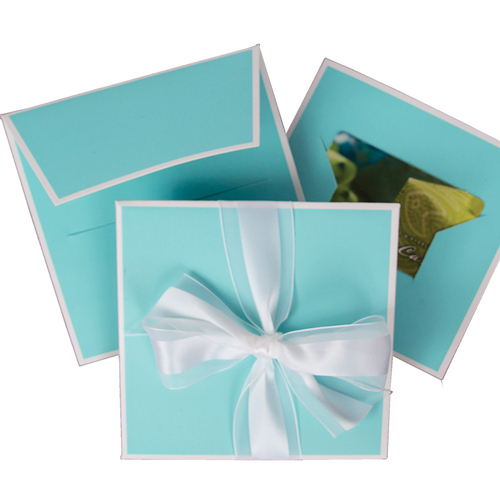 The one-piece folding boxes have a stylish Bay Blue on white two-tone look with included matching ribbon and a gift tag for a complete gift package. 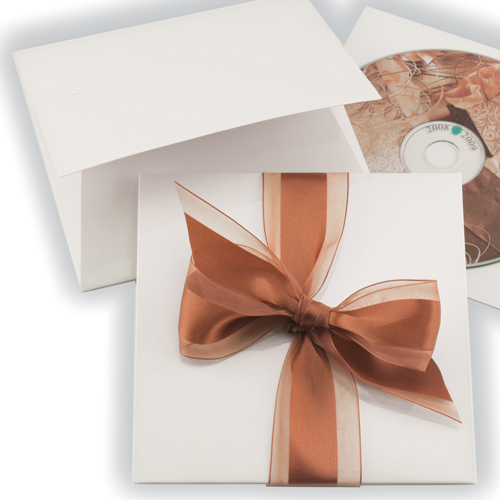 Simply fold and fill your box, write on the tag, tie the ribbon, and you are ready to go! 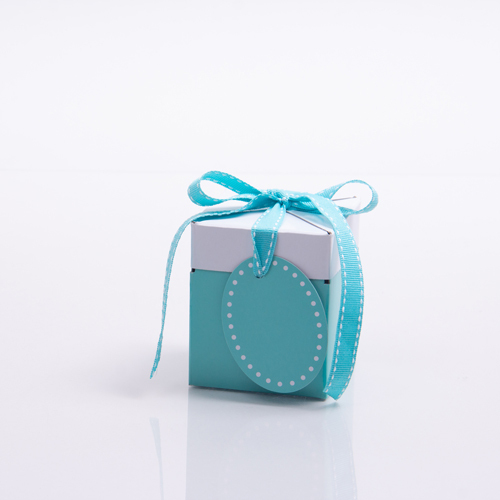 Coordinate these gift boxes with our Sophie collection of bags, jewelry boxes, and gift card packaging for a complete set.